This Sandy Springs real estate listing has been SOLD!!! 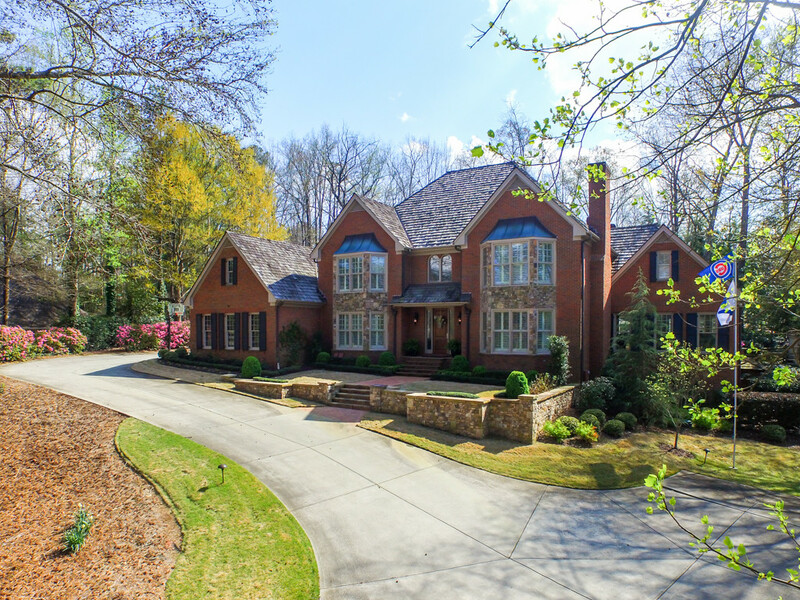 The impeccable 5BR/7.5BA traditional estate home is nestled on over an acre lot in the coveted Rivergate community. 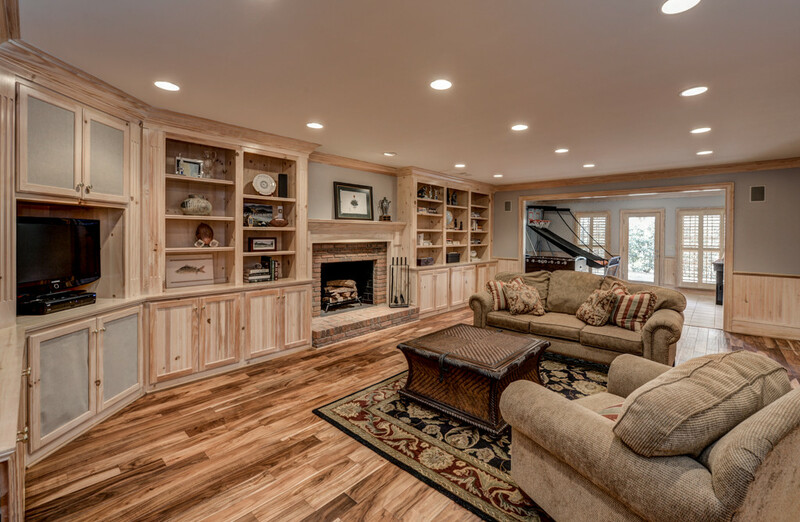 CLICK HERE for the hosted HD video tour featuring Collette McDonald as she walks you through all of this home’s amazing features! 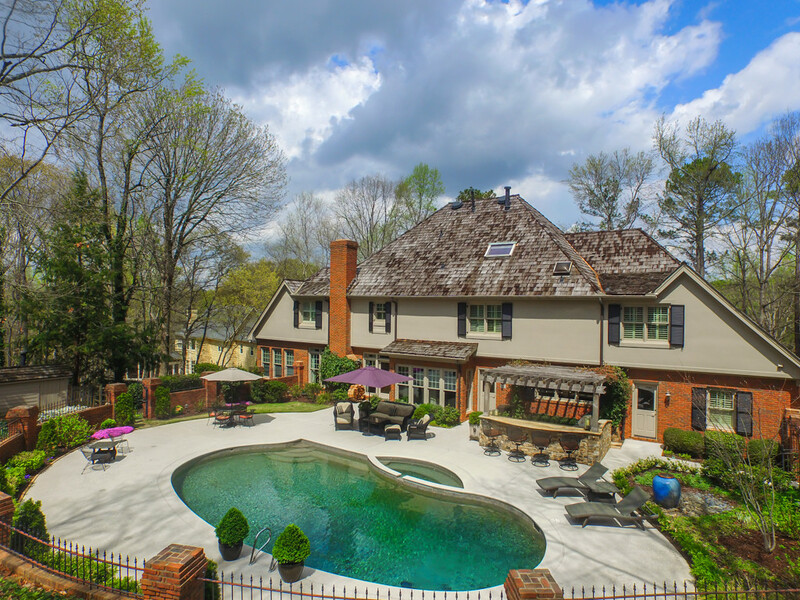 This private sanctuary has a lovely winding drive opening up to a picturesque view of this brick and stone estate featuring cedar shake shingles, professionally regraded front entry with stacked stone retaining wall, sidewalk, landscape and accent lighting making this a “wow” moment for anyone visiting either day or night. The visitor parking pad allows guests easy access to the front entrance when over for drinks or a summer barbecue enjoying the backyard oasis. 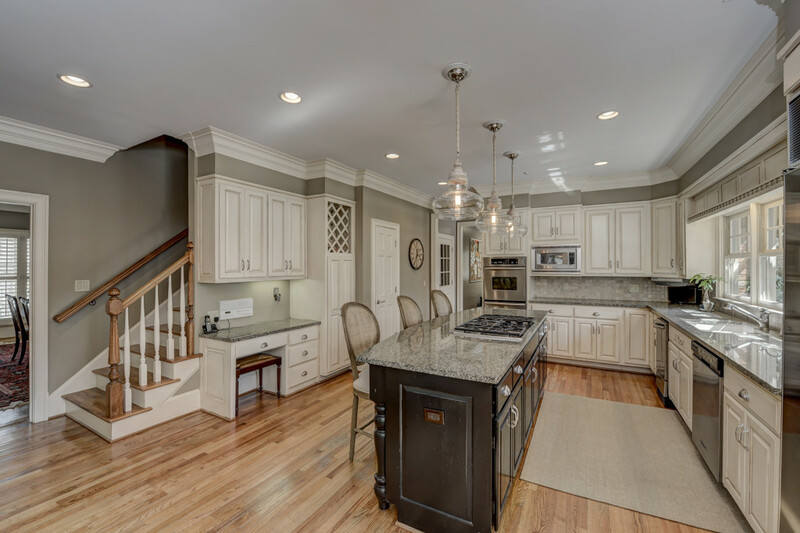 This home is a perfect mix of casual elegance and charm, featuring a two-story entry, hardwood floors, 4 fireplaces, a formal living room, dining room, family room, sunroom (currently used as an office), breakfast room, open chef’s kitchen with granite counters, island, breakfast bar, built-in desk and a huge mudroom. From the mudroom you have access to the 3 car garage as well as the detached two car garage with a conditioned upper level perfect for a workshop, artist studio or meditation room year-round! 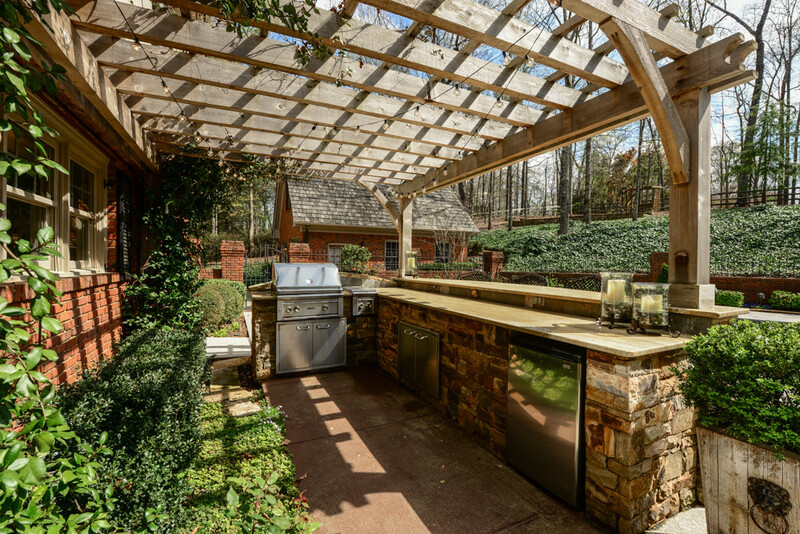 Spectacular views are all along the back of this home with ample windows overlooking mature trees, lush landscaping, the entertainer’s dream outdoor kitchen with a pergola and stacked stone bar. The large patio features multiple seating areas around the heated pool and hot tub! The backyard is beautifully landscaped with a pool house/shed and a putting green all within the private, fenced backyard! The master suite is adorned with upgraded crown moulding along a beautifully detailed trey ceiling, hardwood floors and plenty of space for large furniture. A sitting area along a bay window with a cozy fireplace nearby provides a quiet retreat from the rest of the house perfect for reading or just relaxing. The master bath begins with a lovely lighted glass display niches on either side of the entry for your more delicate collections, and includes an amazing spa inspired bath with two separate vanities, a large walk-in shower, jetted tub and a wardrobe room! 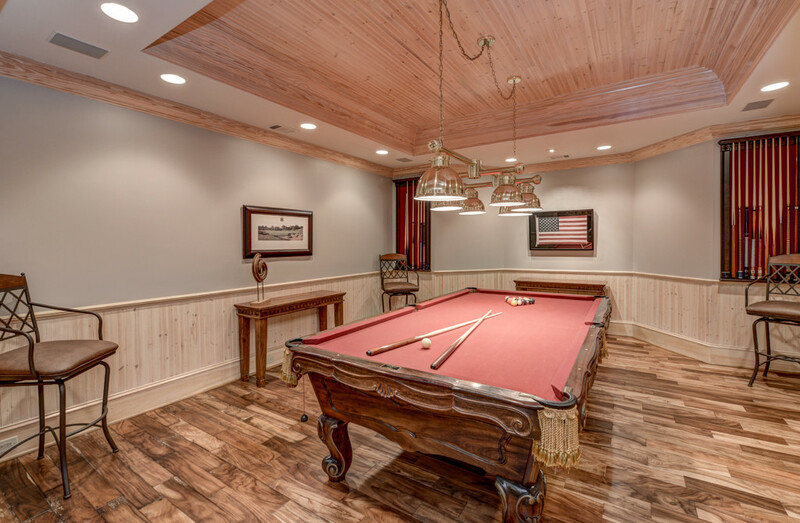 The fully finished terrace level has a huge den/media room for movie nights, billiards room, second kitchen, wine cellar, wet bar, recreation room, full bath and a fitness room! 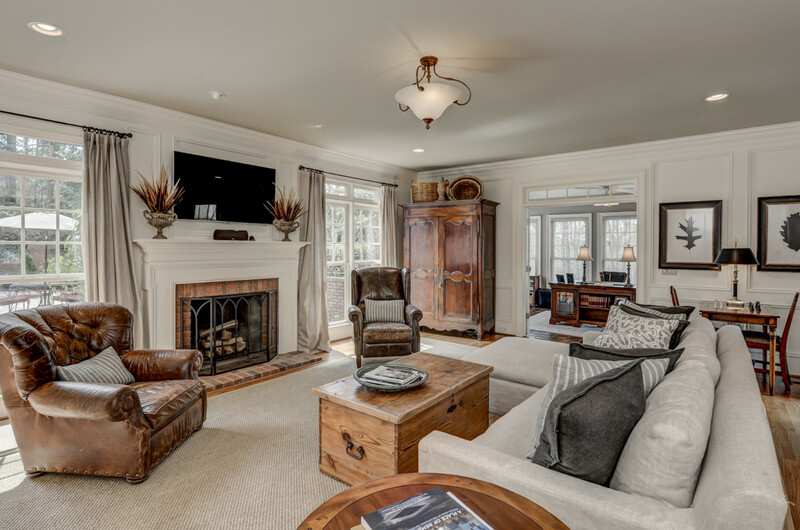 If that isn’t enough – don’t forget you are just minutes away from Dunwoody Country Club! Regraded and Replaced Front Landscaping, Retaining Wall, Sidewalk & Accent Lighting.